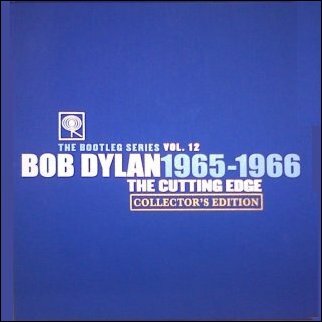 There's a new page about the monumental release of the complete 1965-66 studio sessions, in the form of The Bootleg Series Vol.12: The Cutting Edge 1965-1966, Collector's Edition. 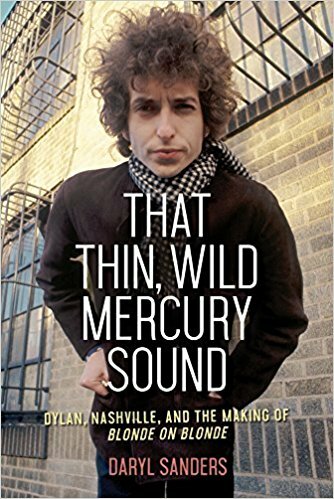 This provides links to a series of articles written for the UK Dylan Magazine ISIS, giving a detailed commentary on each studio track. The new mixes made for The Cutting Edge are also brought into the discussions of the three original studio albums of this period. The article previously dedicated to the now long-departed Sony SACD editions has been replaced by a more wide-ranging essay about the impact of advancing audio technology, bringing it up to the present. The article on the generic differences between mono and stereo releases has been expanded with some information about how the industry made the transition to stereo. I've slightly reduced the space devoted to changes in the albums' packaging, particularly in relation to the numerous 21st century editions. This is always well covered and illustrated on Alan Fraser's Searching For A Gem website. The text of all the essays has been reviewed, and brought up to date or amended where it seemed appropriate.